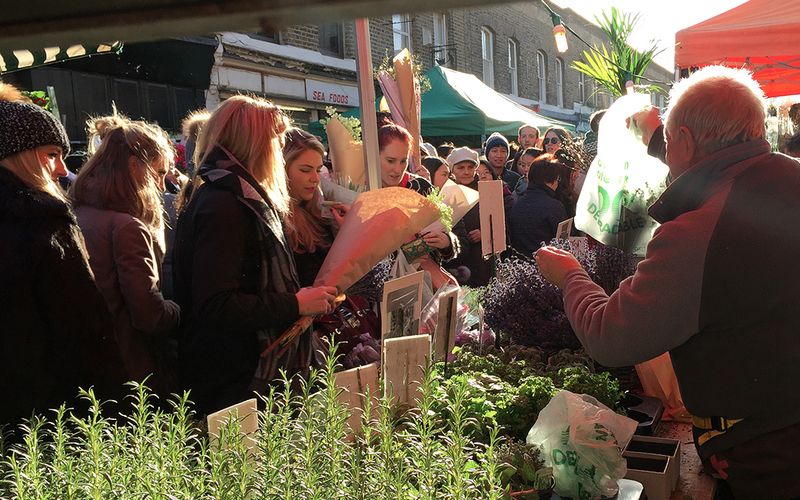 Colombia Road Flower Market is one of the best things about Hackney. 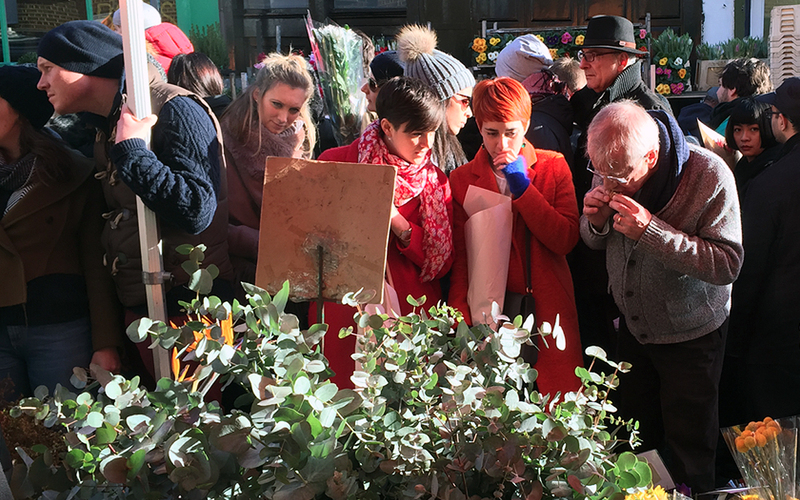 It’s beautiful, you can get wonderful flowers, the shops around there are great and there is loads of nice food around there too. 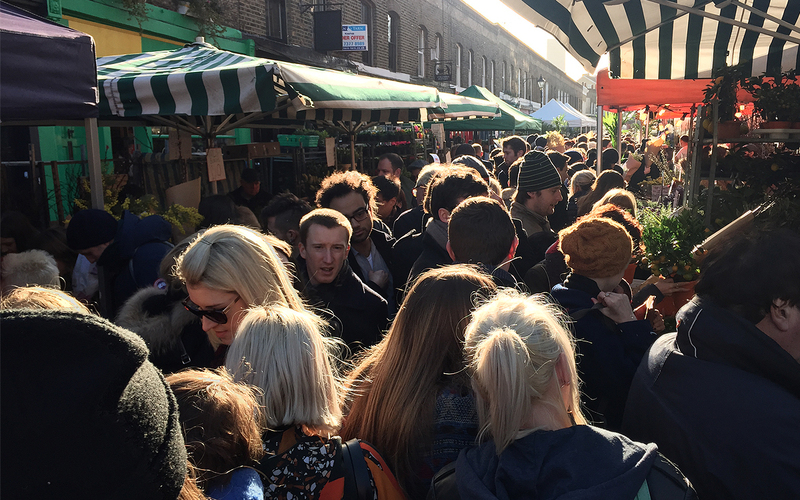 Everyone knows it’s one of the nicest ways to spend a Sunday morning in Hackney- especially if you then get a chicken-centric brunch at Clutch or a delicious coffee from any of the little windows along the side of the market. 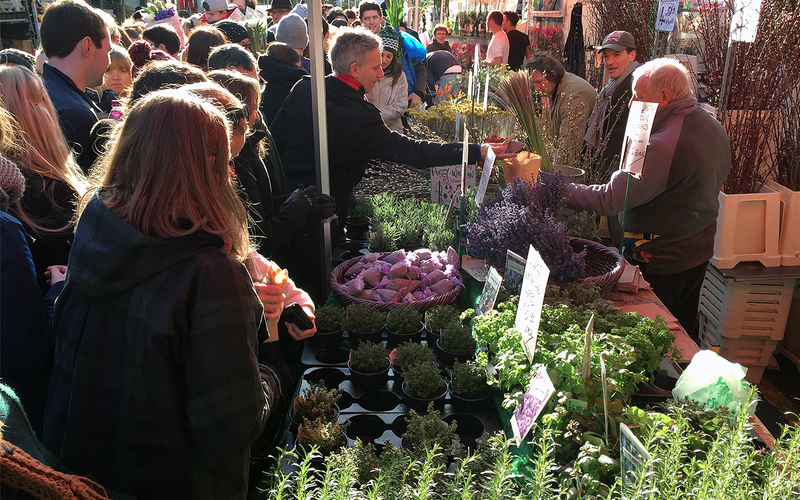 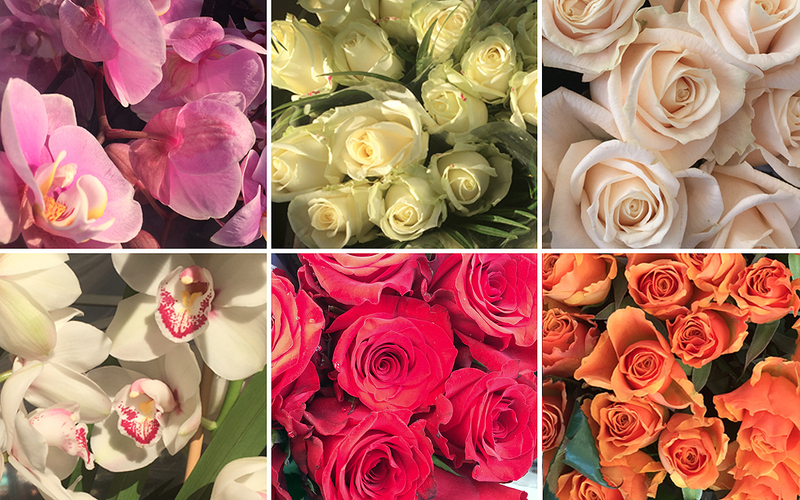 It is definitely worth a trip, but it can get really busy so make sure you go early in the morning- or later in the day to snag some bargains on some beautiful flowers. 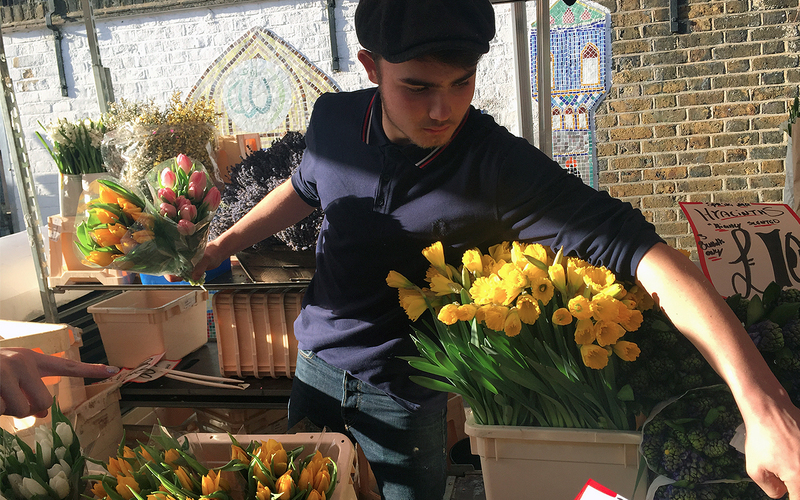 To get to Columbia Road Flower Market, grab an overground to Hoxton or Shoreditch High Street- but if they are down for ‘Planned Engineering Works’ (or ‘Planned General Inconvenience’ as I call it, jump on the Central Line to Bethnal Green- trust me it’s worth it.